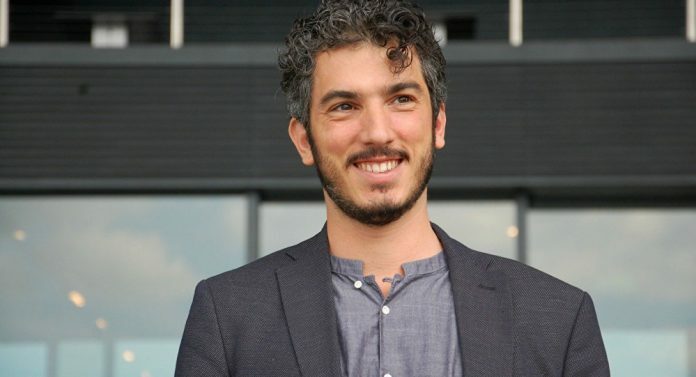 Gabriele del Grande, an Italian journalist working for the ANSA news agency, was detained during a security check in the southern province of Hatay on Tuesday. The reason for the detention of the 35-year-old journalist was not immediately clear. Italian authorities have reportedly taken action to secure the release of the journalist who travelled to Turkey several days ago to conduct interviews for a book he is writing about the war in Syria and the birth of the Islamic State in Iraq and the Levant (ISIL). The detention and arrest of foreign journalists are becoming more and more widespread in Turkey, which has the highest number of journalists in the world in its prisons.